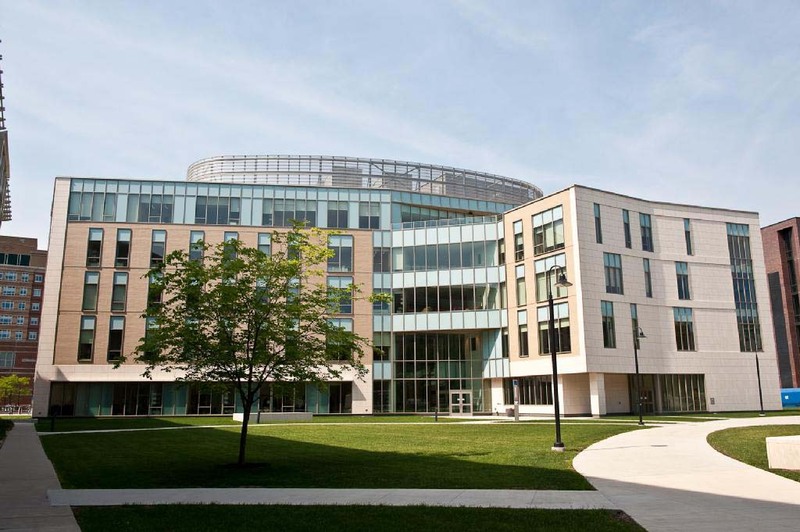 Founded in 1899, Simmons College is a distinguished, innovative college that has effectively maintained a modern campus through a series of Institutional Master Plans. HSH has worked for Simmons College since 1999 on transportation plans and Institutional Master Plan permitting for three major capital projects on the Main Academic Campus in the Longwood Medical and Institutional Area. 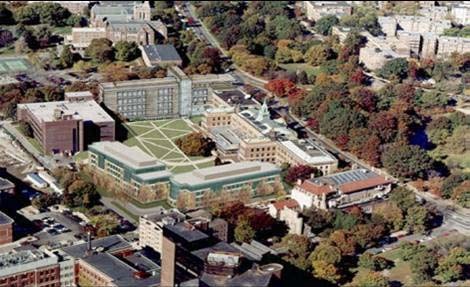 The first project was an academic building housing the Graduate Schools of Social Work and Library Science. 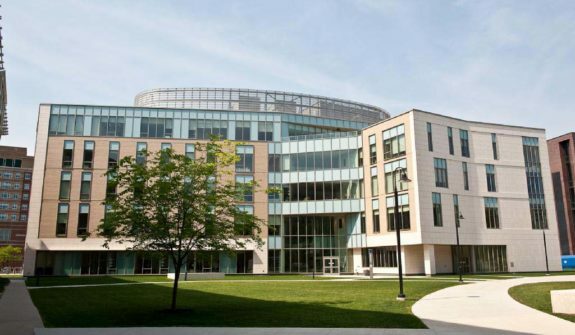 The second was a new library building on the corner of The Fenway and Avenue Louis Pasteur to equip the libraries with state-of-the-art technology. 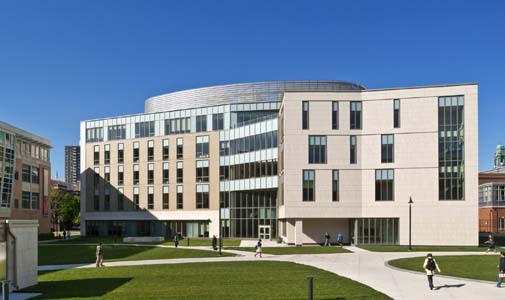 HSH also assisted Simmons in constructing the Graduate School of Management to house classrooms, administrative and faculty offices, and event space. HSH’s work on all three projects included transportation planning and Article 80-related transportation permitting. For the Graduate School of Management building, HSH also worked with the contractor on plans for maintenance of traffic during construction.